The quality of the documents offered in JuriDox can be guaranteed because we work with knowledge partners. 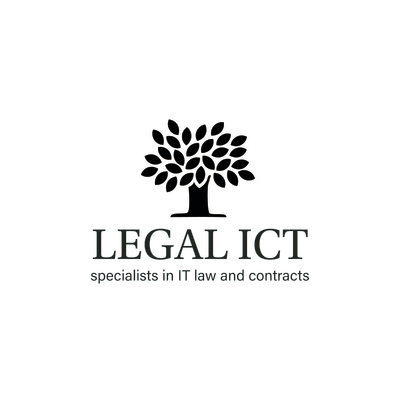 Legal documents are drafted and supplied by these partners, and they actively maintain these documents based on new legislation or other relevant developments. Thi page presents an overview of our knowledge partners and their expertise.